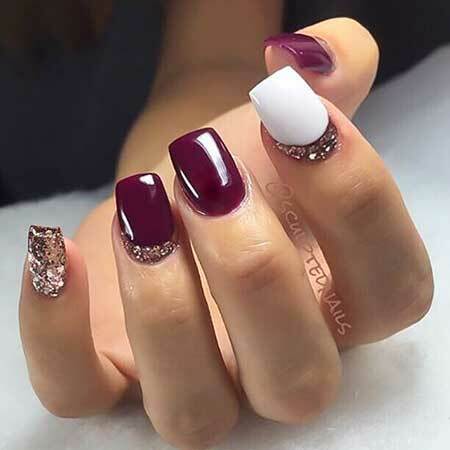 Hey ladies, do you want a completely change with your appereance? 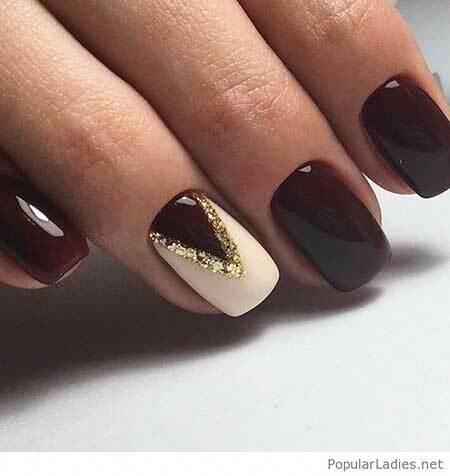 If you really need a unique look, do not forget your nails! 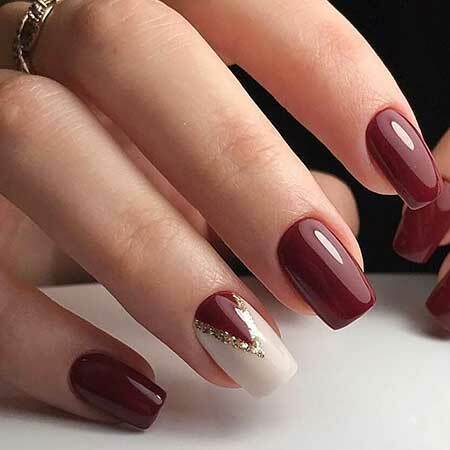 Every women knows this, nail designs and arts a huge trend nowadays and it looks extremely amazing! 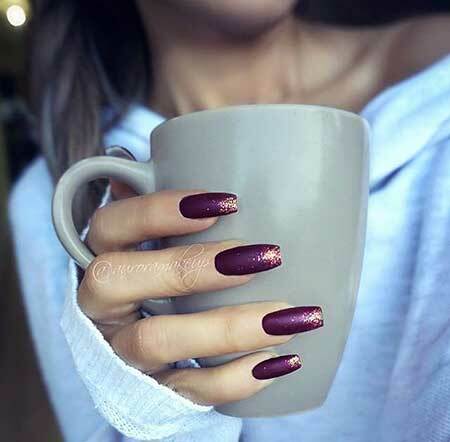 Maybe you think it’s hard to maintence, but it deserve this, you should be sure about that. 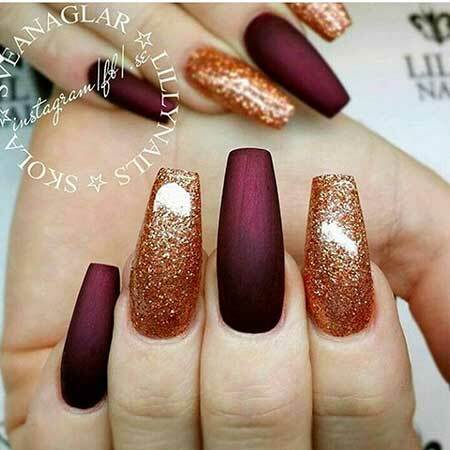 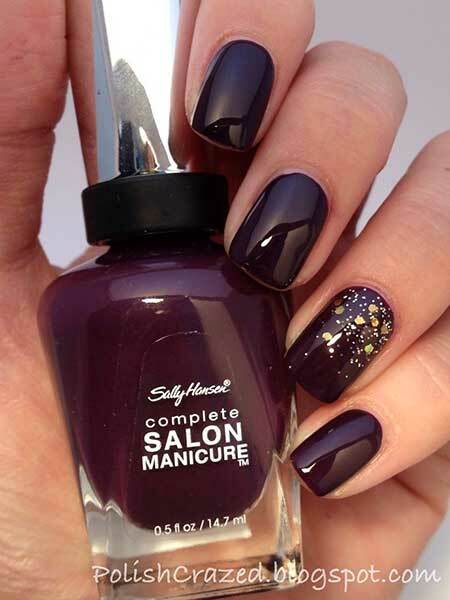 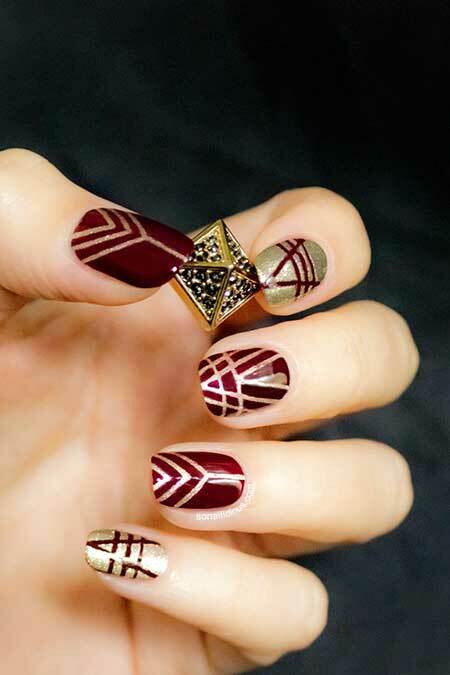 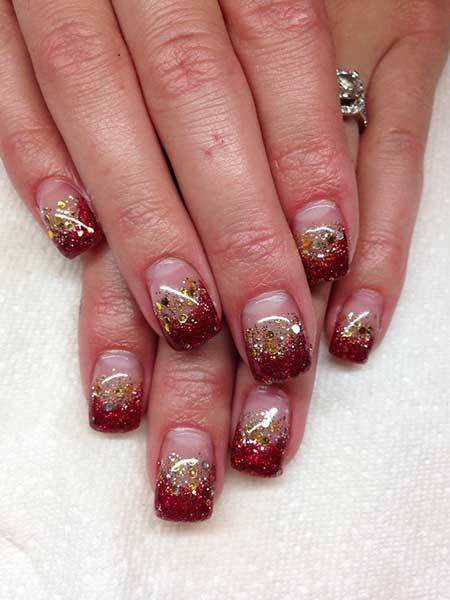 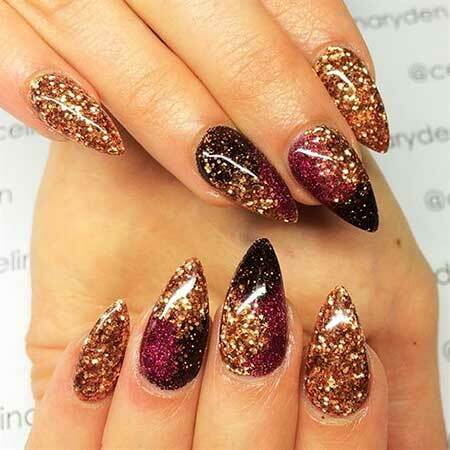 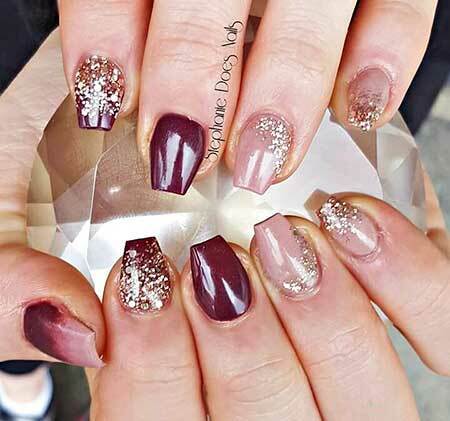 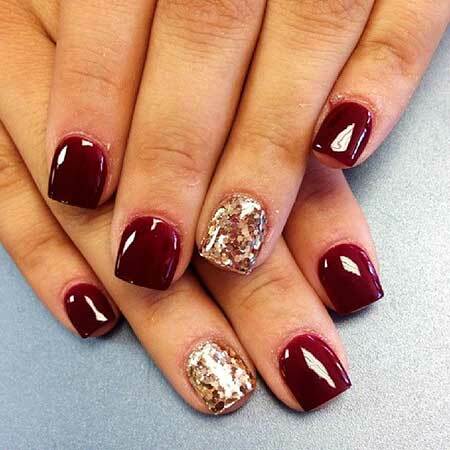 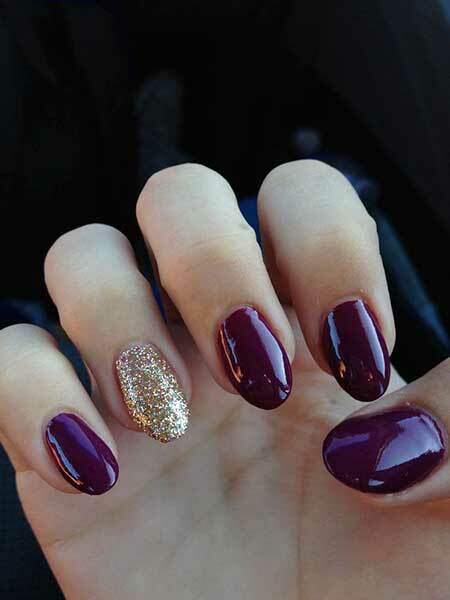 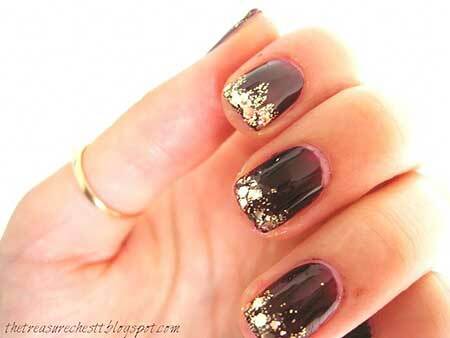 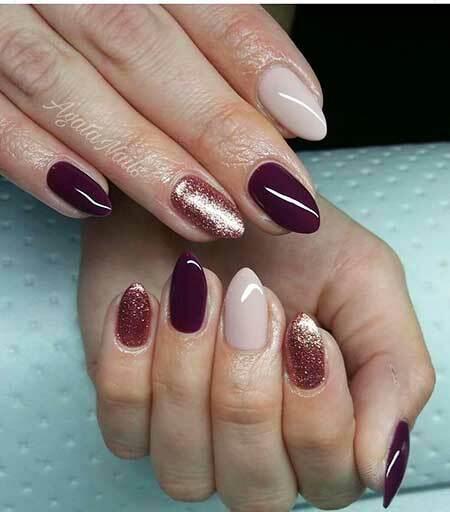 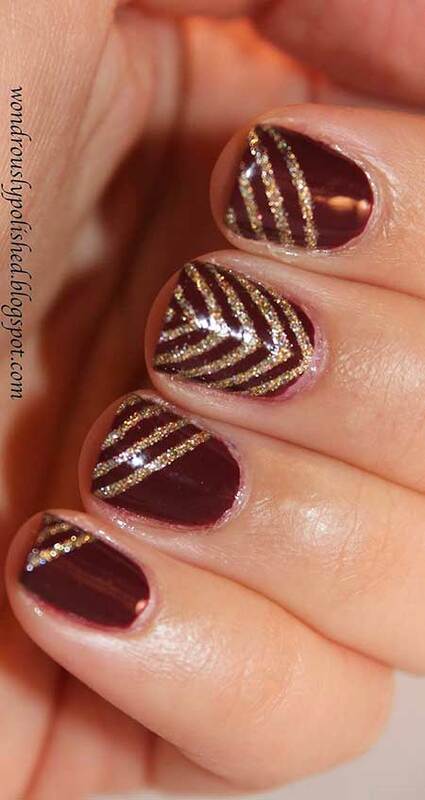 In this gallery we collect really beautiful burgundy base gold glittered nail designs for you. 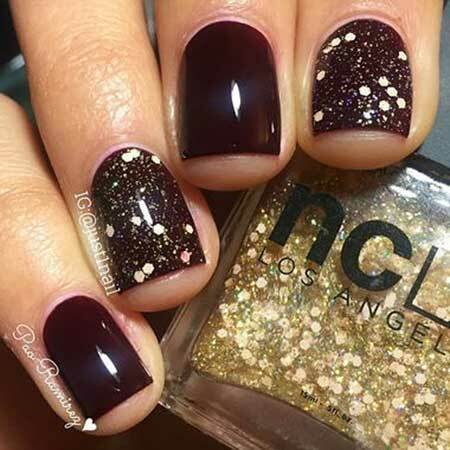 With these pretty color and shinny nail polish combination totally fit to elegant lovers! 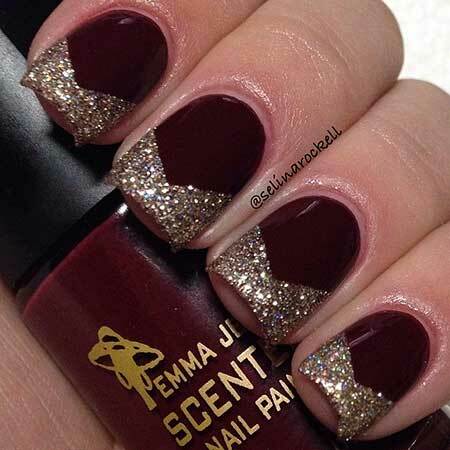 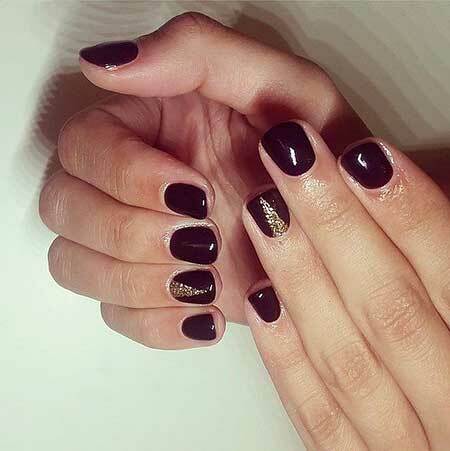 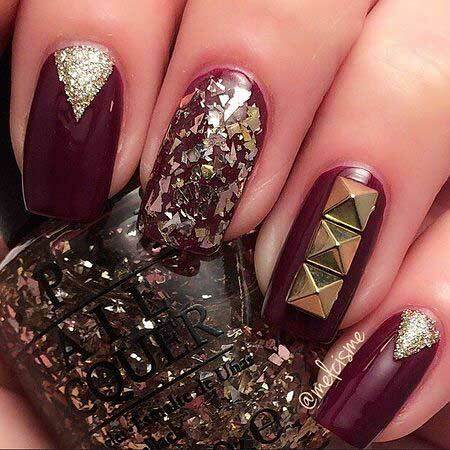 Also shinny stickers and rhinestones makes a huge different on your burgundy nails!